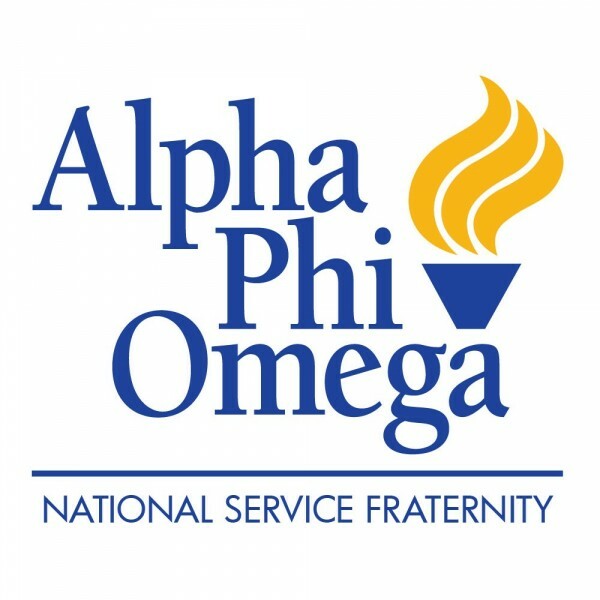 Alpha Phi Omega (APO) is a co-ed service fraternity organized to provide community service, leadership development, and social opportunities to college students. APO is the largest collegiate fraternity in the United States, with chapters at over 350 campuses, an active membership of nearly 25,000 students, and over 400,000 alumni members. APO’s primary focus is to provide community service within four areas: service to the community, service to the campus, service to the fraternity, and service to the nation as participating citizens. Leadership, friendship, and service are the cardinal principles of the fraternity. The Zeta Upsilon chapter of Alpha Phi Omega is a part of region 1, section 95. Our chapter has been a part of Boston University’s community for over 70 years, and we continue to be an active group on campus, maintaining relationships with other Boston University student groups as well as organizations in the greater Boston area. Want to learn more? Be sure to explore the website to learn more about our history, membership, or how to join us. Feel free to contact us if you would like to learn more!